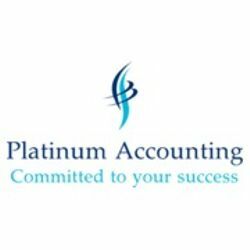 A fast growing accounting practice in the Brisbane CBD providing taxation and accounting services to individual and business clients. We are looking for an Intern Assistant Accountant for 3-6 months on a part - time basis. -	Accounting degree qualified or student in last semester. This is a great opportunity for young professionals to find their ideal role and build their Accounting career.